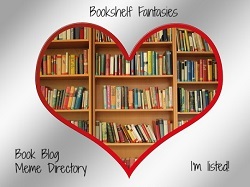 Welcome to the newest weekly feature here at Bookshelf Fantasies… Shelf Control! 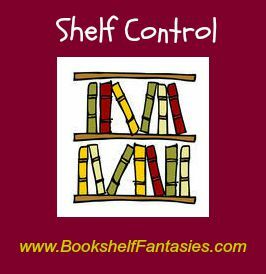 Shelf Control is all about the books we want to read — and already own! 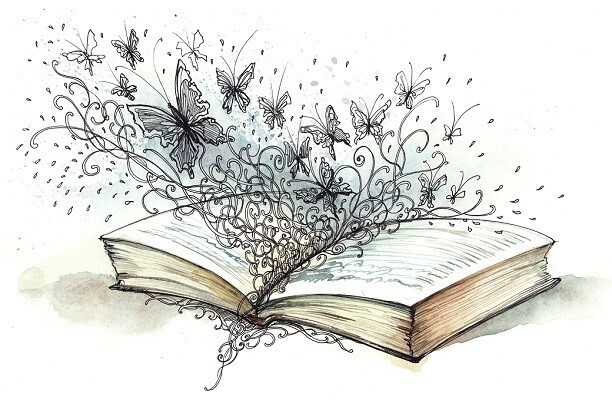 Consider this a variation of a Wishing & Waiting post… but looking at books already available, and in most cases, sitting right there on our shelves and e-readers. Want to join in? See the guidelines and linky at the bottom of the post, and jump on board! Let’s take control of our shelves! Amid the mayhem of the Civil War, Virginia plantation wife Iris Dunleavy is put on trial and convicted of madness. It is the only reasonable explanation the court can see for her willful behavior, so she is sent away to Sanibel Asylum to be restored to a good, compliant woman. Iris knows, though, that her husband is the true criminal; she is no lunatic, only guilty of disagreeing with him on notions of justice, cruelty, and property. On this remote Florida island, cut off by swamps and seas and military blockades, Iris meets a wonderful collection of residents–some seemingly sane, some wrongly convinced they are crazy, some charmingly odd, some dangerously unstable. Which of these is Ambrose Weller, the war-haunted Confederate soldier whose memories terrorize him into wild fits that can only be calmed by the color blue, but whose gentleness and dark eyes beckon to Iris. The institution calls itself modern, but Iris is skeptical of its methods, particularly the dreaded “water treatment.” She must escape, but she has found new hope and love with Ambrose. Can she take him with her? If they make it out, will the war have left anything for them to make a life from, back home? 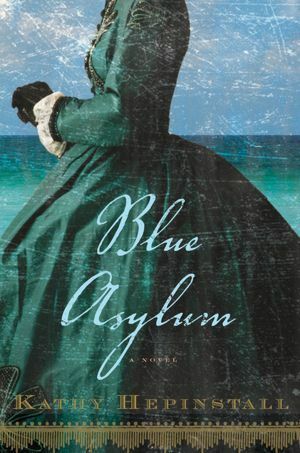 Blue Asylum is a vibrant, beautifully-imagined, absorbing story of the lines we all cross between sanity and madness. 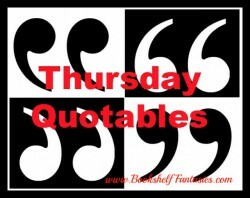 It is also the tale of a spirited woman, a wounded soldier, their impossible love, and the undeniable call of freedom. I picked it up at the library’s big sale last year. I think it was at the fall sale, so it’s been sitting on my shelf for about six months now. For more on why I’ve started Shelf Control, check out my introductory post here, or read all about my out-of-control book inventory, here. This book sounds really interesting! I read a book by this author that also took place during the Civil War but that one was a bit of a let down. This one sounds much more intriguing than the one I read so I’ll definitely add this to my TBR. What was the other book? I’m not familiar with this author at all, but if this one works out for me, I may look for more! The other book was Sisters of Shiloh. She co-wrote it with her sister. This sounds very original. I’ve been to Sanibel Island several times, so it’s fun to imagine it during the Civil War era! How cool to have a connection to the setting!